1 What is a sports wheelchair? 2 What does health & well-being really mean? What is a sports wheelchair? A sports wheelchair is a self-propelled wheelchair much like its everyday use relative but with some specific differences. They tend to be non-folding so that they are stronger and steadier during tight turns or impact but are made of light-weight metals to facilitate speed, acceleration and maneuverability. The wheels are often differently configured to that of a standard self-propelled chair, seeing the rear wheels angles outward from the perspective of the seated user and the front smaller wheels more castor like in order to provide additional agility. There are a number of different types of sports wheelchair however. 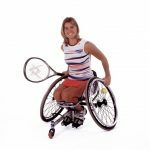 Indeed most popular wheelchair sports such as basketball and tennis have their own specifically designed chairs to support the specific skills and demands that their sport requires. 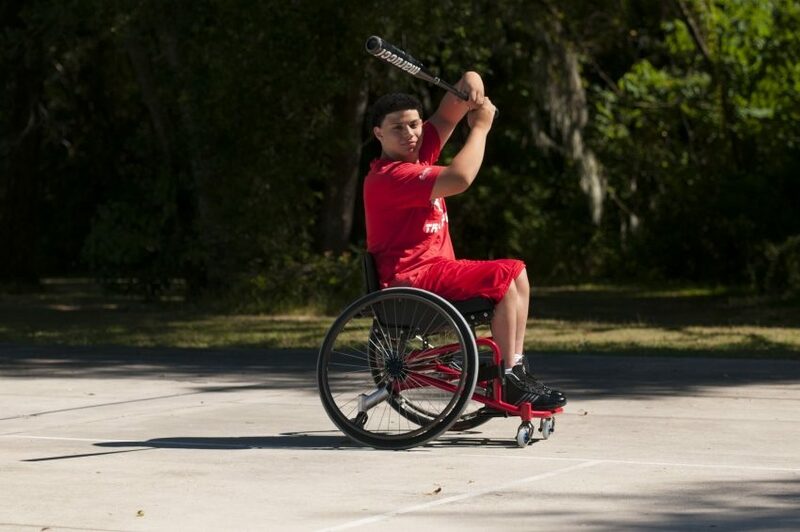 For example, sports wheelchairs designed for basketball are likely to have a front bumper of some sort to protect the user during collisions, they will likely have an anti-tip wheel so the player can lean backwards more freely to generate shot power and have centre of gravity alteration options. The tennis option will offer agility and control with a wider frame and front castor placement to support lateral and forward leaning. The other type of common sports equipment available to the wheelchair user is a hand bike. Although some may not classify it technically as a sports wheelchair it provides wheelchair users with excellent options for road racing, maximising both speed and stability. What does health & well-being really mean? For a long time the term ‘health’ has been synonymous with defining a lack of physical illness; the more you exercise and the fitter you are the less likely you are to have cardiac, respiratory or neurological events. 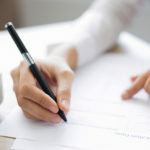 Those facts are relatively undisputable with evidence around diet, exercise and lifestyle conclusively demonstrating a link to physical health. However, particularly when one year into the NHS 5 year MH plan, it is important that we not only consider the physical impact of sport but also the psychological. NHS Choices defines mental health and well-being as “a feeling of contentment, enjoyment, engagement in society…with self-esteem also a factor”. Research suggests that engagement in physical activity and the increase of chemical reactions in the brain improves mood, reducing risks of depression and anxiety; it improves concentration, sleep hygiene, and improves self-esteem. All of these things not only impact positively on the sports wheelchair user but also their friends, family and colleagues, supporting productivity and a feeling of purpose. 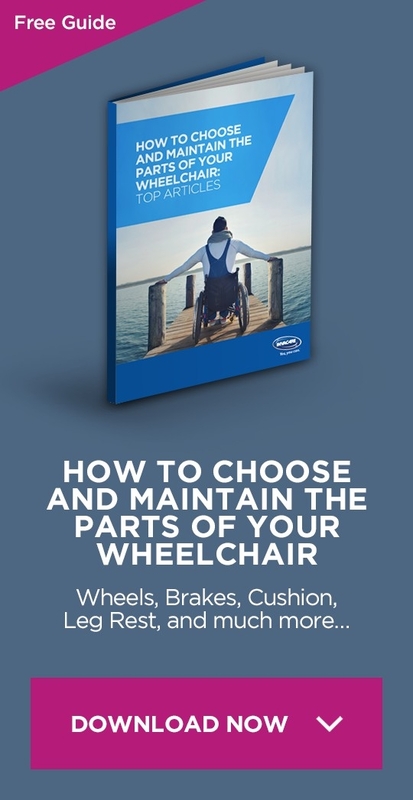 Whatever your physical needs there is a wheelchair that can help you to engage in meaningful leisure activity. Whether it be a sports wheelchair specifically that helps you to actively engage in the sport or other wheelchairs that allow you participate, support and engage in other ways it can be facilitated. This engagement, in whatever form, not only supports physical health but possibly even more critically mental health. 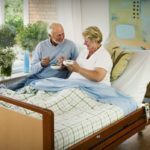 Without the ability to enjoy meaningful activity, supporting mental/psychological health it becomes increasingly difficult to maintain the physical. Get involved, take risks…stay healthy.